After plugging the device into your TV, simply upload an image or add a video to change your messaging from anywhere. When uploading videos or images, your software will render them to fit your screen size for the best ad display. Regardless of the number of TVs you have, one or hundreds, you can easily manage all off them from inside your software. Change only one TV, a few of them or all of them at once. Only you or your administrator will have access to edit, change, or delete images or videos from your secure account. Enough storage to upload and manage hundreds of images or short video commercials. Preview and choose what image or video you want shown, when, where, and in what order. Upload an image and use your text editor to add content to your ad display. Keep peoples' attention with three rotating images and a 30 second video trailer. 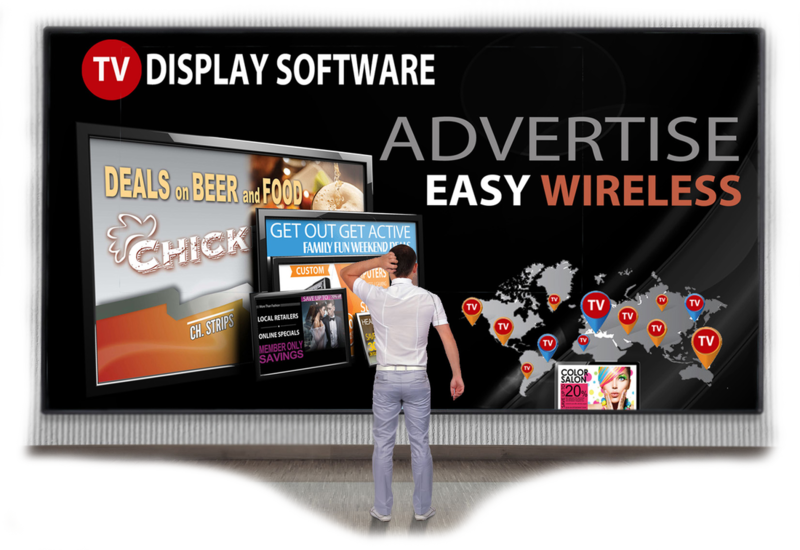 TV Display advertising is not just for our re-sellers. 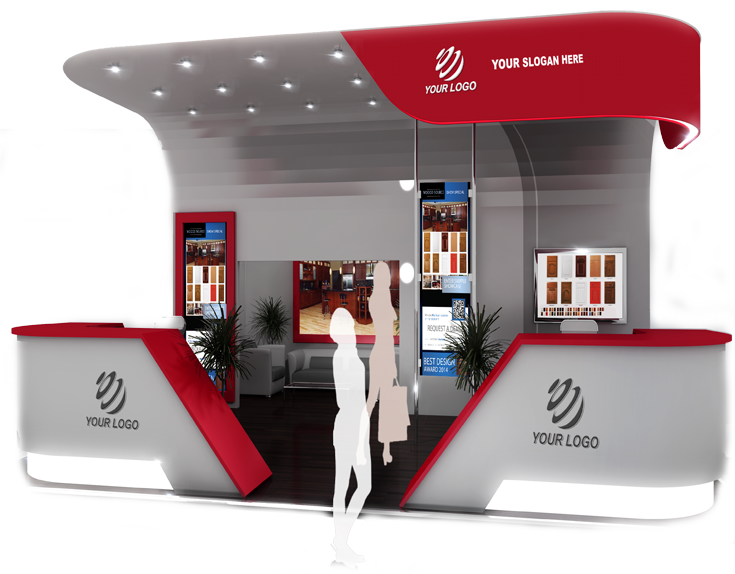 We also offer TV Display Software to retailers, banks, realtors, hair salons, Trade shows and local businesses. 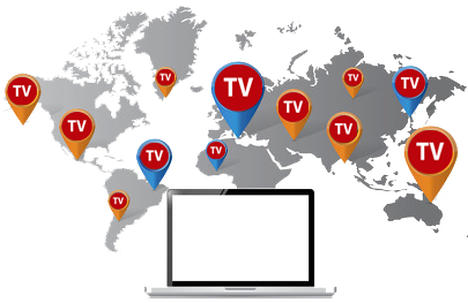 It's perfect for national chains and franchises wanting to manage all their branding and TV advertising from one main location.